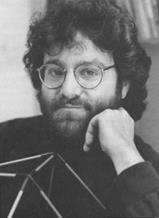 I am a member of the Algorithms and Computational Complexity group. My research areas are Computational Complexity Theory, Cryptography, and Combinatorics. I am particularly interested in the status of the P versus NP question and the mathematical foundations of Cryptography. 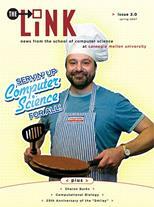 See Post-Gazette article: CMU computer science professor shares 2007 Godel Prize. 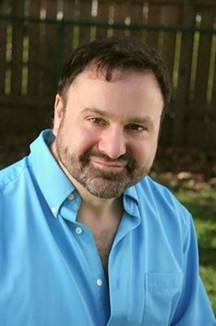 Hear Samuel Hanson’s interview with me on Strongly Connected Components Conversations with Mathematicians. I teach and perform sleight of hand magic. No gizmos. Just two hands, short sleeves, and pure skill. Props that you can touch. Intimate illusions from inches away. I am the director of Andrew's Leap, now Leap @ CMU, a highly selective, summer education program for Pittsburgh area high school students. 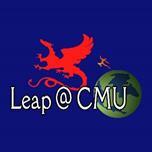 Leap @ CMU is devoted to discovering and inspiring math and science ability.